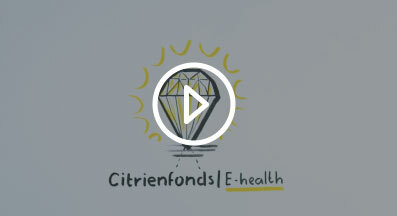 Fundamentals of Clinical Data Science is an essential resource for healthcare professionals and IT consultants intending to develop and refine their skills in personalized medicine, using solutions based on large datasets from electronic health records or telemonitoring programmes. The ebook is available as a free download. 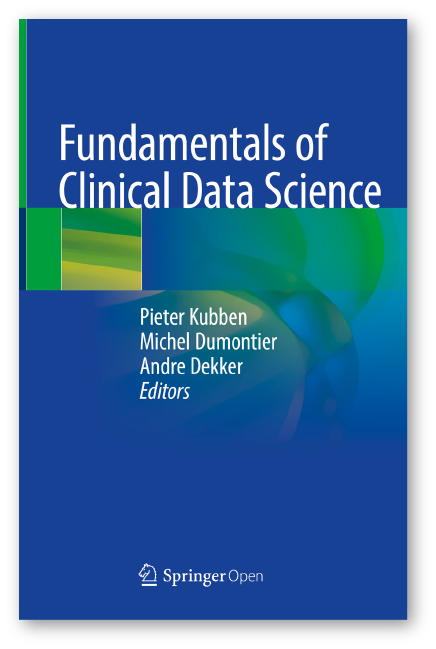 This open access book comprehensively covers the fundamentals of clinical data science, focusing on data collection, modelling and clinical applications. Topics covered in the first section on data collection include: data sources, data at scale (big data), data stewardship (FAIR data) and related privacy concerns. Aspects of predictive modelling using techniques such as classification, regression or clustering, and prediction model validation will be covered in the second section. The third section covers aspects of (mobile) clinical decision support systems, operational excellence and value-based healthcare.